We often take for granted seeing trees in our gardens, lawns, suburbs and city scapes. We often drive or walk past a tree, admire its natural beauty or its shade, but we often don’t spare a thought on the life cycle of the humble tree. Trees, funnily enough have a life cycle not unlike that of humans. They are born, they grow, they age, then die. Trees, just like humans, can be susceptible to disease and injury during their life cycle. Trees grow from seeds which depending on the species of tree will determine the shape, size, colour and weight of the seed and whether the seed is in a protective casing like a nut or fleshy. Seeds develop from both male and female parts of a tree producing fruit and are dispersed by air, water, animals, birds or people. Seeds will germinate or be “born” into seedlings under the right mix of conditions of warmth, moisture, sunlight food and air. The seedlings stem will grow up through the dirt with their roots in the upper soil to absorb nutrients, water and air. Here, the very young tree begins to develop the characteristics of the species that it is. The tree seedlings stem will begin to harden, gain colour and a thin layer of bark for protection. At this early stage of growth, trees are susceptible to drought, disease, being eaten by insects or animals. If trees survive all the manner of threats during the seedling stage, they will grow to become a mature tree where reproduction begins again with flowers and fruits forming and seed dispersal occurring. Most trees will continue on with this life cycle until the intervention of drought, disease, injury, fire, flood, insect infestation, rot or tree lopping which causes the tree to die. Oasis Tree Management have a qualified Arborist on their team who understands the life cycle and health of a tree, who is trained in tree pruning, tree care, tree removal and tree maintenance. 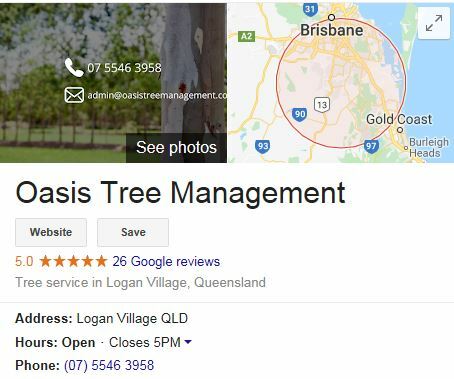 If you need advice or tree pruning or tree removal of trees in your home or business premises, contact us at Oasis Tree Management. 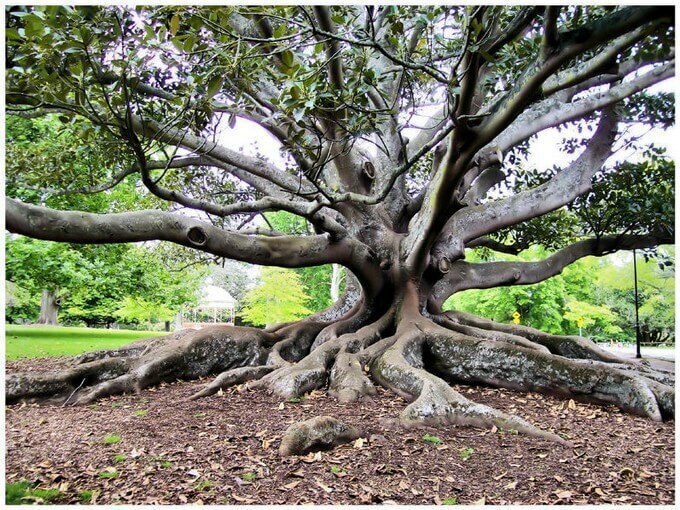 We provide ethical tree services and integrity in quoting for Brisbane residents.